Our knowledgeable surveyors have over 70 years combined experience in heating systems both for domestic and commercial customers. Total Energy Services offer a free no obligation home visit and quotation. Our experienced surveyor will specify the correct boiler for your property. There are many factors that determine which is the best heating system for you based on your property type and age, how many radiators are present, amount of bathrooms and your hot water and heating demand and usage. Why choose Total Energy for your new boiler? Our fully qualified Gas Safe registered engineers and OFTEC technicians offer provide a high qaulity service to all customers with exceptional workmanship. One of our heating surveyors will come to your property to inspect your boiler and heating system, they will ask you questions relevant to your heating and hot water usage. Our experienced surveyor will spend time talking you through the different options and heating solutions. You will then be sent a no-obligation quotation. We only install A-Rated Boilers from leading manufacturers such as Worcester Bosch, Valliant, Viessmann, Ideal, Grant and Glow Worm. These boilers come with long warranties of up to 10 years if installed by an accredited installer such as Total Energy Services. If you decide to go ahead, your new energy efficient boiler will be expertly installed by one of our local engineers, who are Gas Safe Registered engineers and OFTEC technicians. Did you know we now offer boiler finance, call 01258 472132 to find out about our range of flexible payment plans. 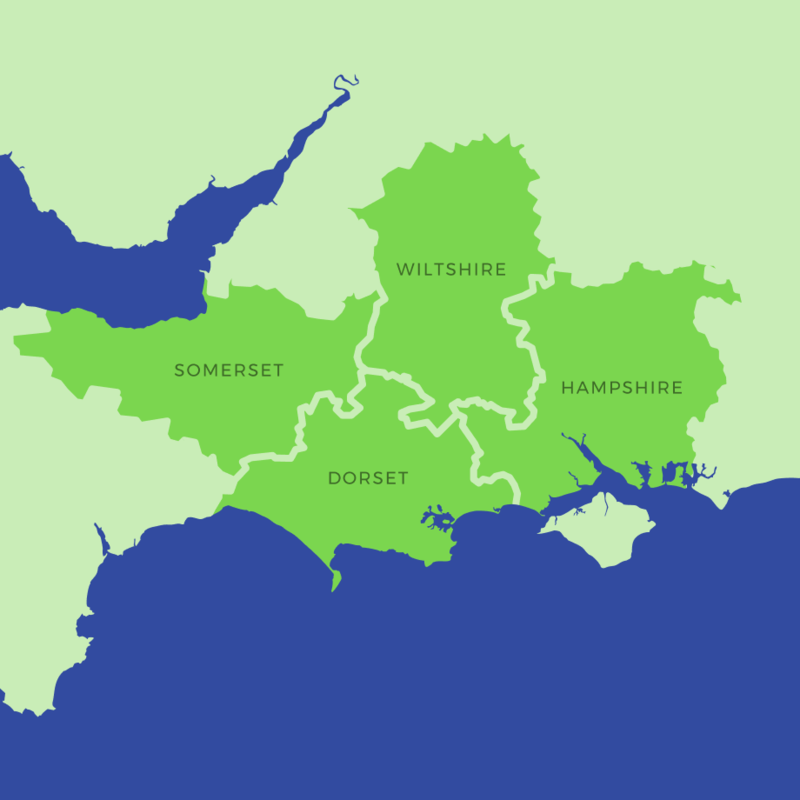 Blandford, Sturminster Newton, Shaftesbury, Gillingham, Wimborne, Sherborne, Cerne Abbas, Six Penny Handley, Wincanton, Portland, Weymouth, Tisbury, Swanage, Wareham, Templecombe, Dorchester, Salisbury, Fordingbridge, Bruton, Castle Cary, Poole, Bournemouth, Christchurch. If you live outside these areas please contact us and we will be happy to advise you. 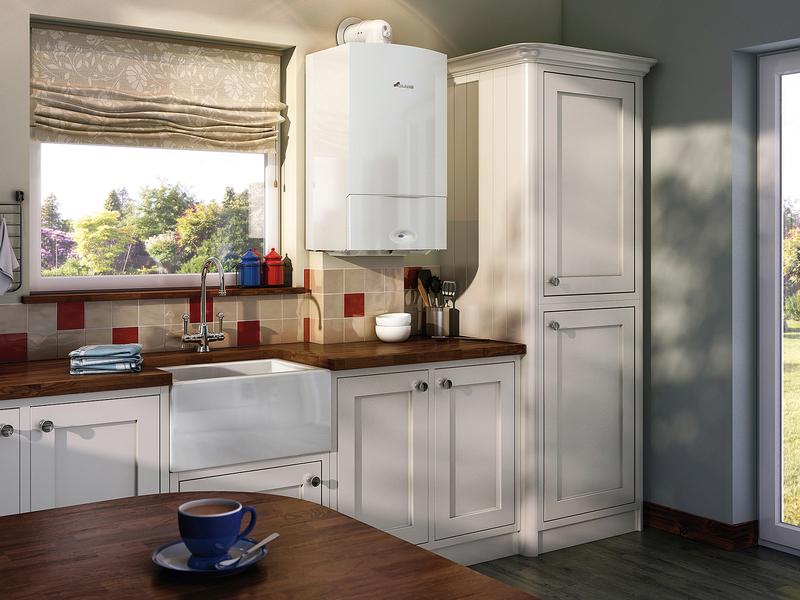 When is the best time to get a new boiler? The averga eboiler will last between 10 – 15 years so any time after that it may be wise to consider a new more energy efficient boiler. Beyond ecomonical repair: sometimes it may be that even if your boiler could be repaired our engineers would advise against it as it would simply not be cost effective to attempt to fix the boiler. In this case we advise one of our surveyors to attend to your property to give you an informed opinion on the right solution for you. Perhaps you wish to move your boiler, for example if you have an oil fired system you may wish to free up more space in your home and choose an external boiler. Alternatively if you have a smaller home you may wish to make use of the new energy efficient compact boilers on the market, these boilers offer high performance heating all while being compact enough to fit within a standard kitchen cupboard. Low energy efficiency perhaps you just want to become more energy efficient to benefit from the lower fuel bills and lowered carbon footprint of the new energy efficient models. A new energy efficient boiler can be very attractive to a prospective buyer and if you are thinking or letting out your boiler we always advise you book a boiler service to ensure you can make an informed decision prior to letting the property out.